Superdry men's Heritage Classic t-shirt. 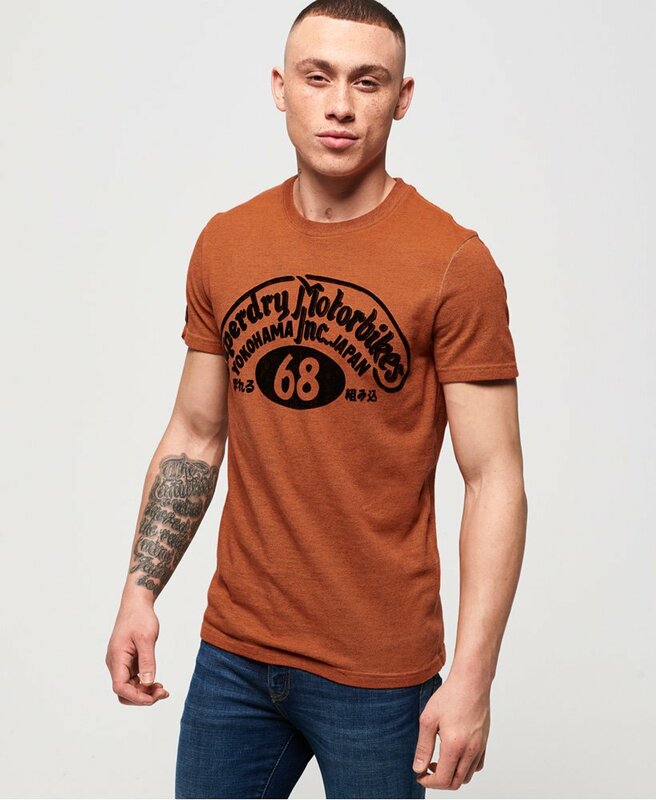 This classic crew neck t-shirt features a large, textured Superdry graphic on the chest and is completed with a Superdry logo tab on one sleeve. Pair with jeans and boots for an off-duty look.